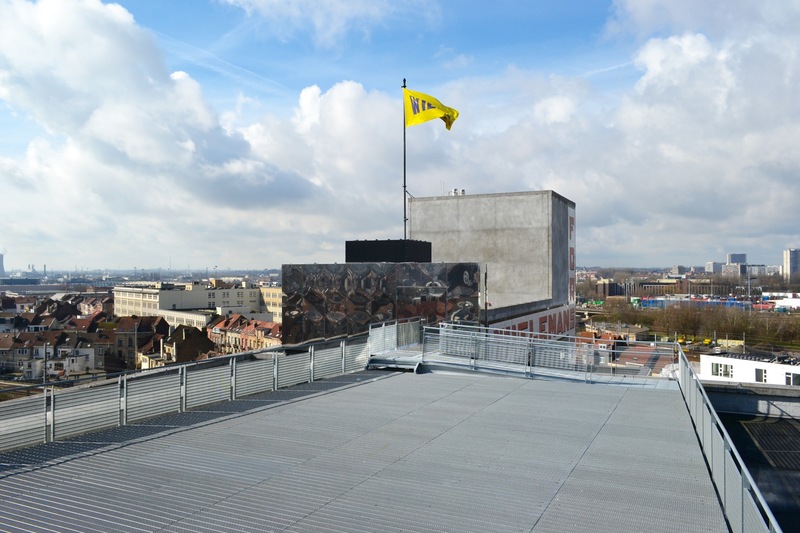 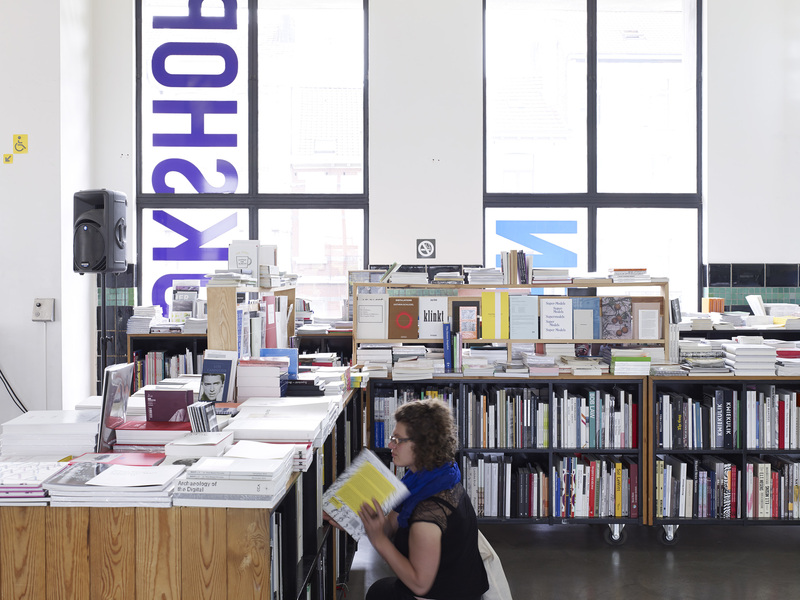 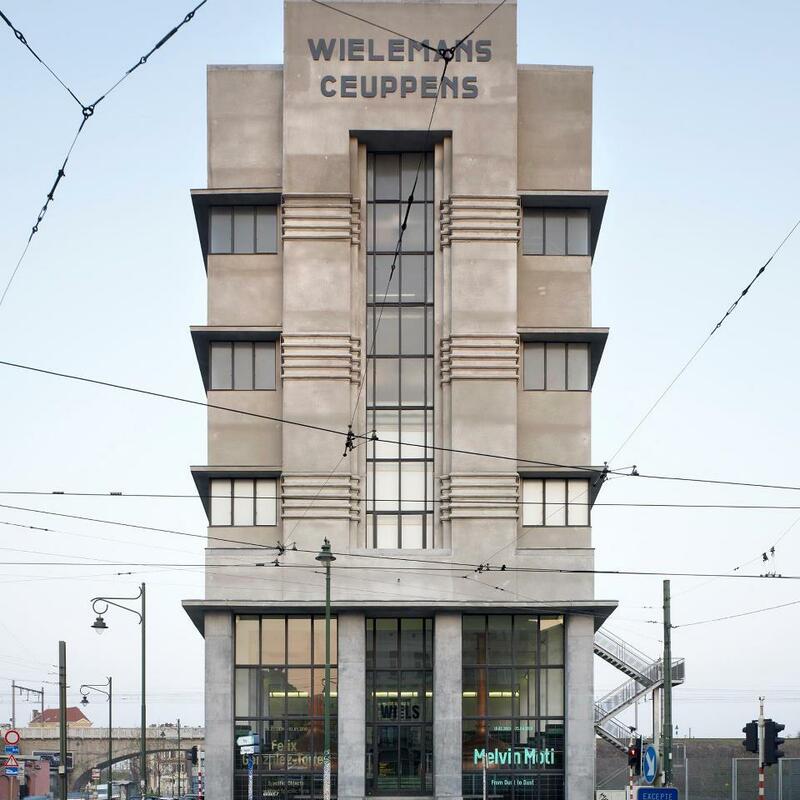 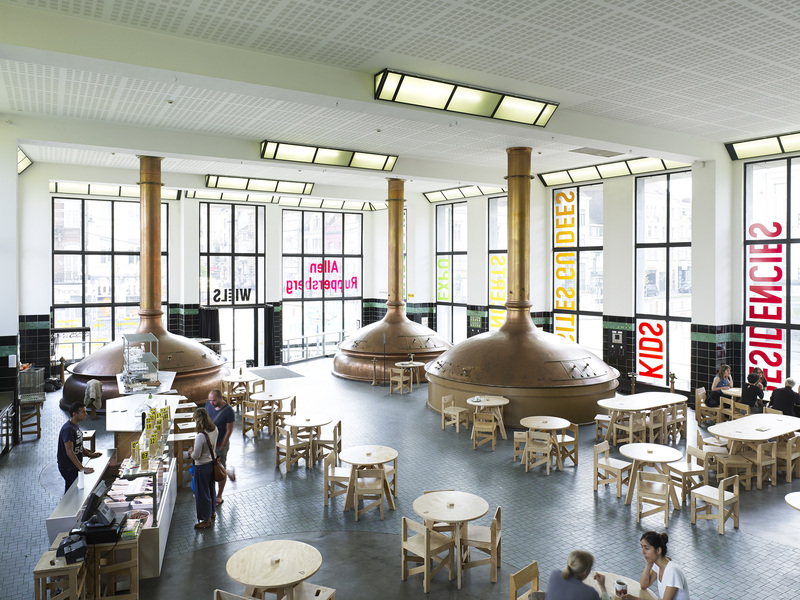 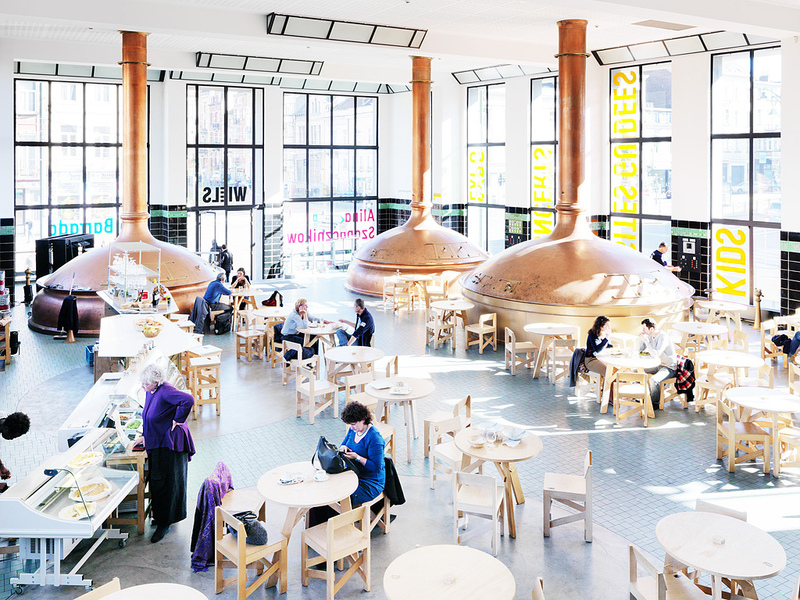 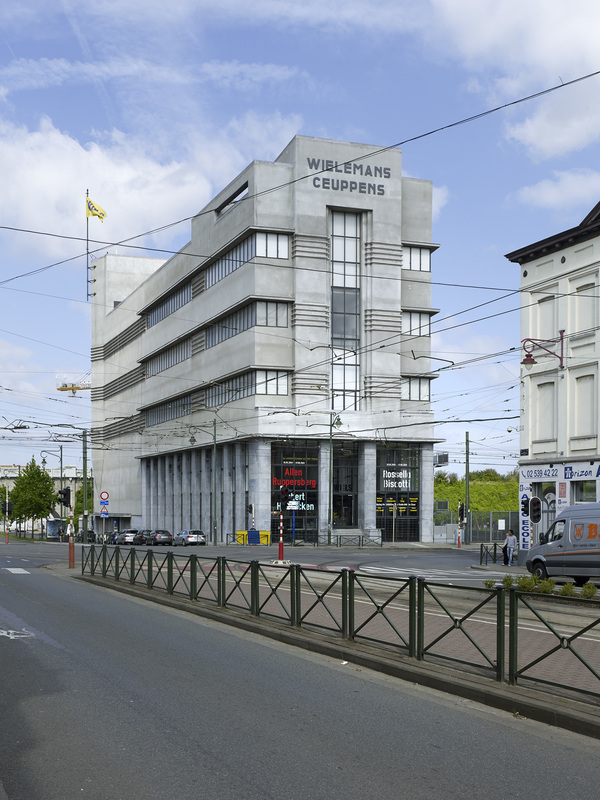 WIELS is one of the leading institutions for contemporary art in Europe. 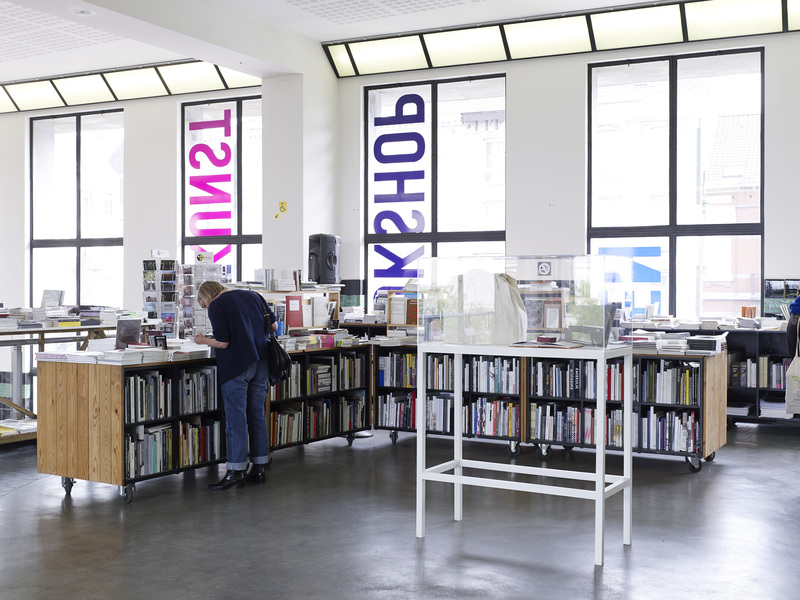 As one of the leading institutions for contemporary art in Europe WIELS presents temporary exhibitions by national and international artists, both emerging and more established. 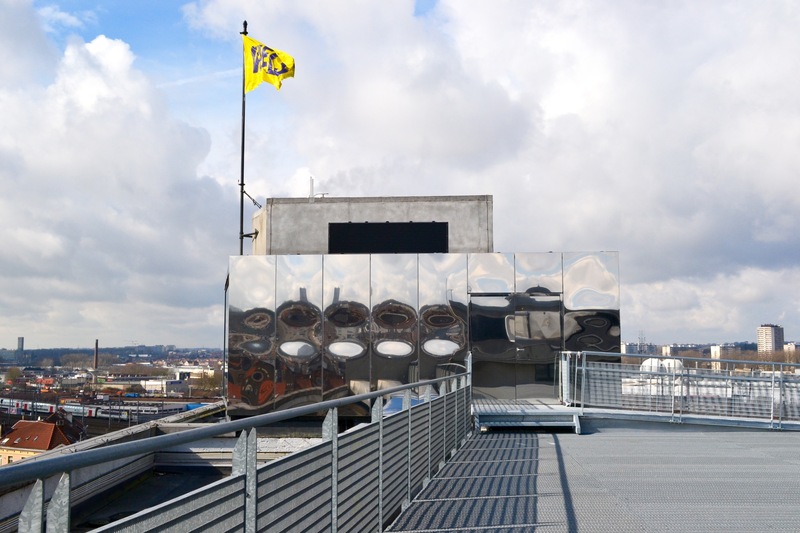 WIELS is a site of creation and dialogue, in which art and architecture form the basis for a discussion about current events and issues, not only through the exhibition programme, but also through hosting complementary activities.